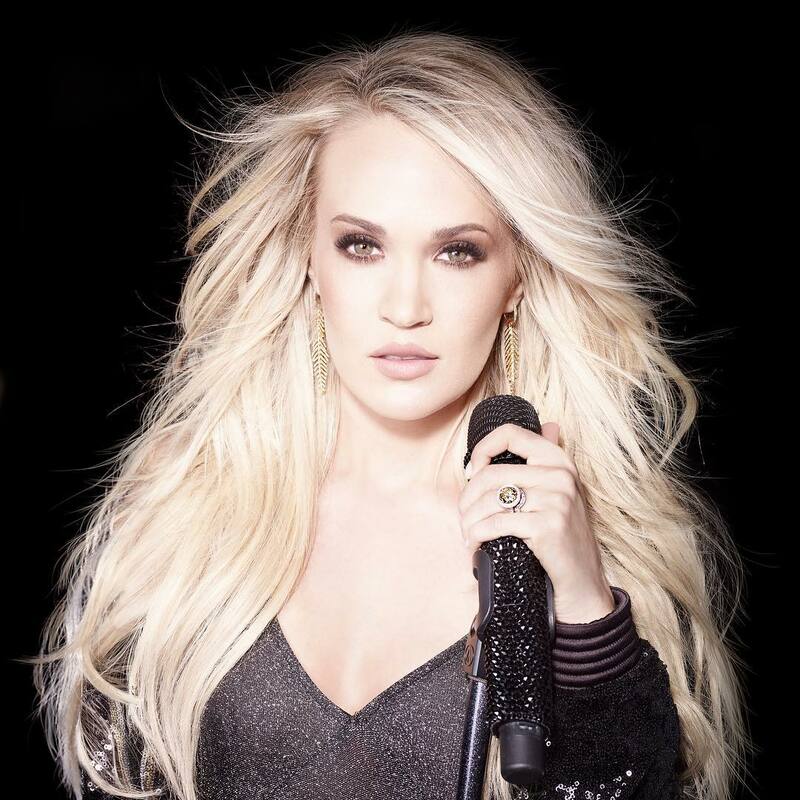 #CarrieUnderwood fans will appreciate this cover. ethelu, teesharky and oldyfan like this. teesharky, rainbow1, oldyfan and 1 others like this. I am loving that Carrie has joined this campaign with CMA! I teach in Metro Nashville schools and the CMA Foundation has been amazing! They have provided band instruments for my classroom that kids can check out. I am just so excited that Carrie has joined this campaign as an advocate for Music Ed!! ethelu, teesharky, rainbow1 and 2 others like this. Who's ready for @CountryMusic's Biggest Night hosted by @BradPaisley & @carrieunderwood? 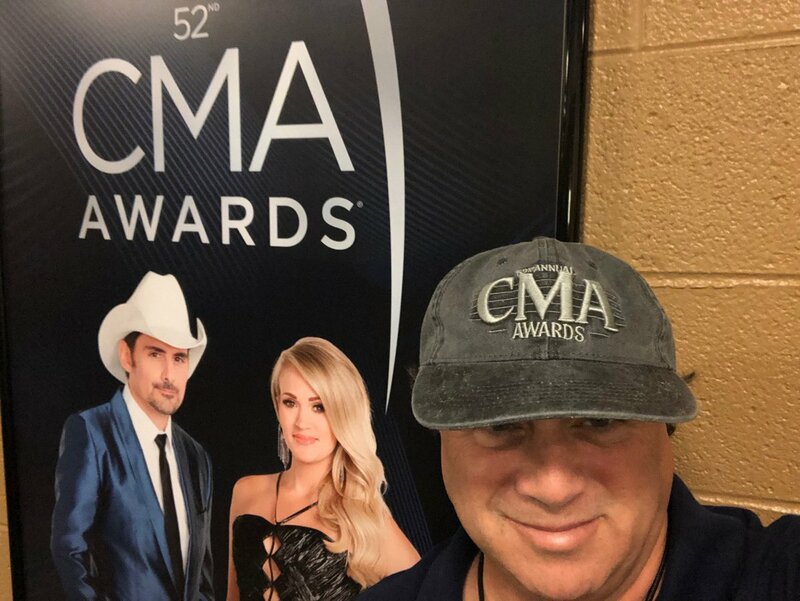 In less than one week now, my wife will be with me at #CMAawards for the first time EVER. The closest she's ever come was seeing @carrieunderwood on her birthday last year. Finally, an upside to being empty-nesters. 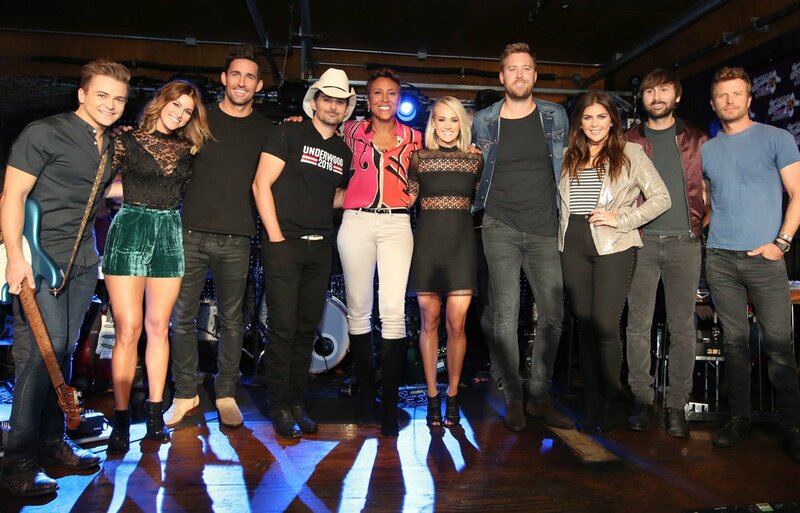 Get ready for @CountryMusic's Biggest Night 11/14 @ABCNetwork! Today marks 10 years since @CarrieUnderwood hit #1 on Billboard with 'Just A Dream'. We just wrapped up a very focused meeting about the ⁦@CountryMusic⁩ #CMAawards monologue. 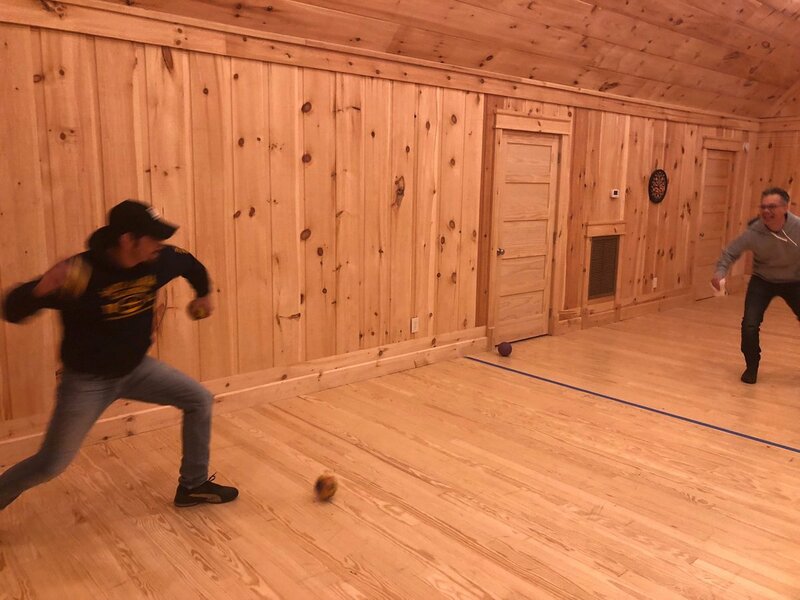 Here are ⁦@BradPaisley⁩ & ⁦@DeatonRobert⁩ hard at work. Tune in 11/14 on ⁦@ABCNetwork⁩ to see Country Music’s most winning hosts, Brad & ⁦@carrieunderwood⁩! Remind me how many days until the #CMAawards? Only days until @Reba and @carrieunderwood get Fancy for @CountryMusic’s biggest night! BTW did you know that both of these amazing women have #CMAs?! They host the #CMAawards again on Wednesday, and we're checking out their style. Look back with us - A History of Hosting: Carrie Underwood and Brad Paisley Since 2008 | CMT - and tell us how many outfit changes you think you'll see from @CarrieUnderwood this year. txacar, teesharky, rainbow1 and 2 others like this. DaisyTweets, teesharky, rainbow1 and 1 others like this. 11-time @CountryMusic hosts @carrieunderwood & @BradPaisley tell us what to expect from the awards show this year! NEXT: @carrieunderwood & @BradPaisley are talking @CountryMusic with @sarahaines & @michaelstrahan! TUNE IN! 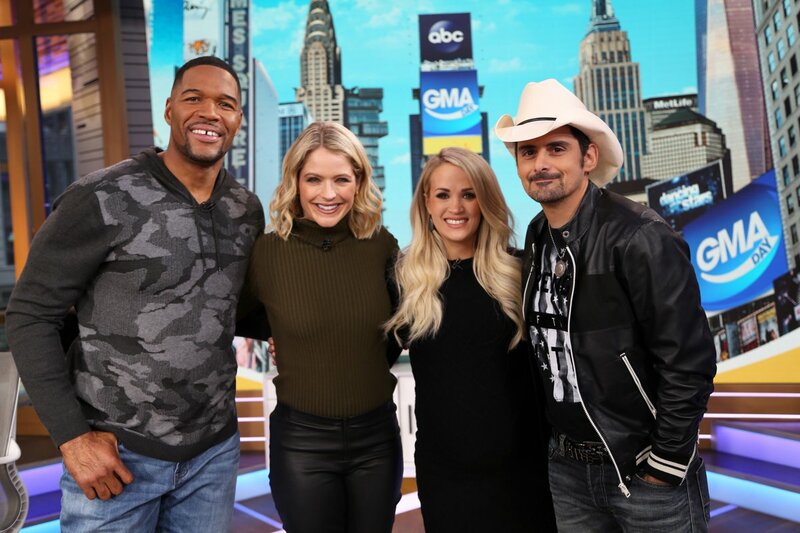 Carrie Underwood looks stunning in a black curve-hugging dress on @GMA! Boys I love ya but damn ... 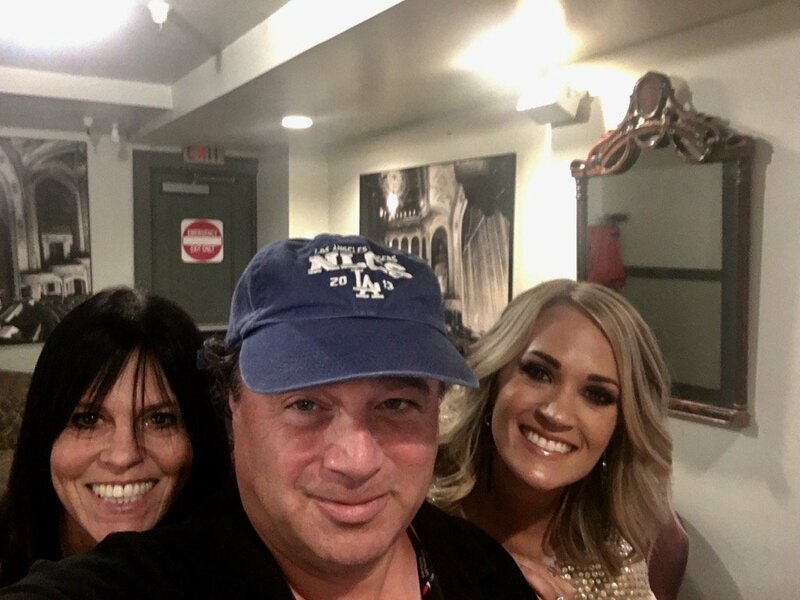 Thank you Carrie Underwood , @KayceMusgraves , @tracygershon , and @lesliefram for bringing attention to the ladies! Share if you agree! 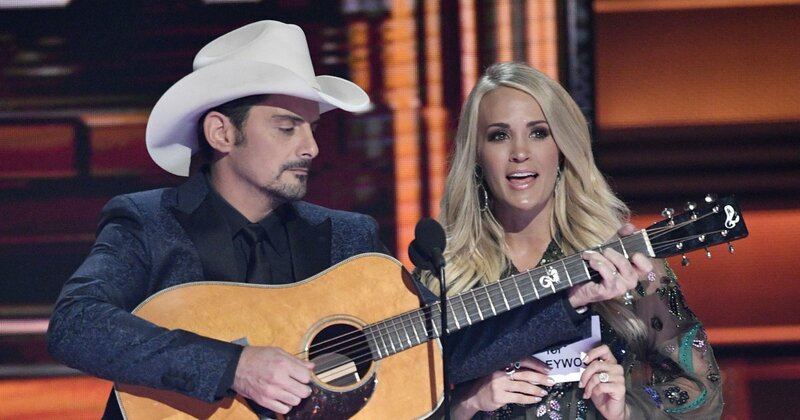 TUNE IN ALERT: @BradPaisley/@carrieunderwood return to host the #CMAawards this upcoming Wednesday at 8/7c on ABC. Smokyiiis, rainbow1, ethelu and 1 others like this. TOMORROW! We're going LIVE on Facebook with @BradPaisley & @CarrieUnderwood as they talk about the #CMAawards. Today in 2007, @carrieunderwood's 'Carnival Ride' debuted at #1 on the Billboard 200 with 527,000 sold. Carrie Underwood's facial stitches made it impossible to sing. US pure album sales: @carrieunderwood, Cry Pretty 331,000 (total). 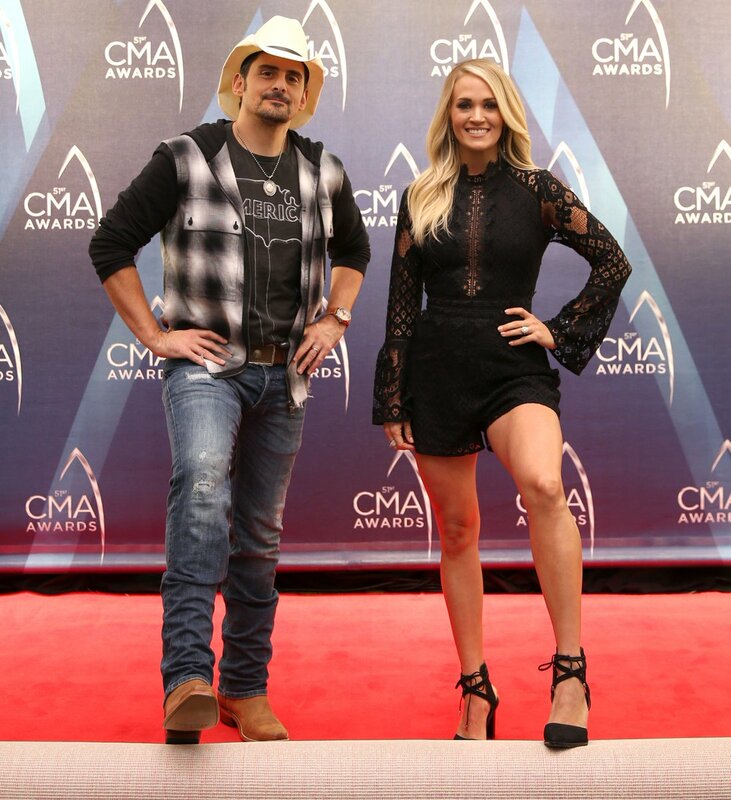 11-time @CountryMusic Hosts @BradPaisley and @carrieunderwood say they hope to give fans 'a bunch of laughs' at the awards show this year. 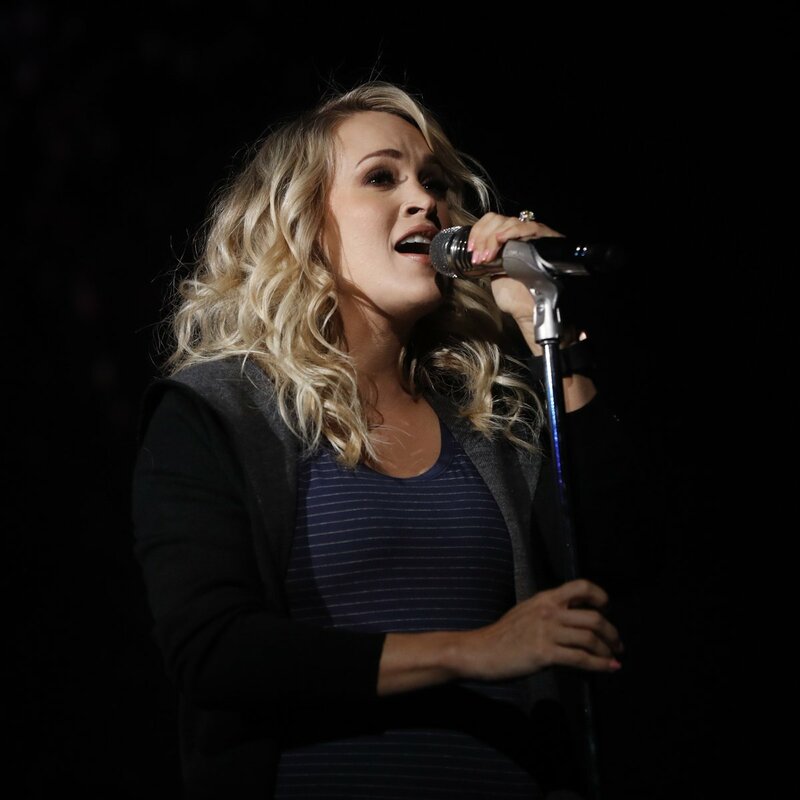 #ICYMI: CMA Press share rehearsal photos of @carrieunderwood. @BradPaisley, @lukecombs prior to the #CMAawards - airing this Wednesday at 8/7c on ABC. ethelu, oldyfan and glenn7 like this. Only 2 more days until @BradPaisley + @carrieunderwood return to host the #CMAawards for the 11th year. 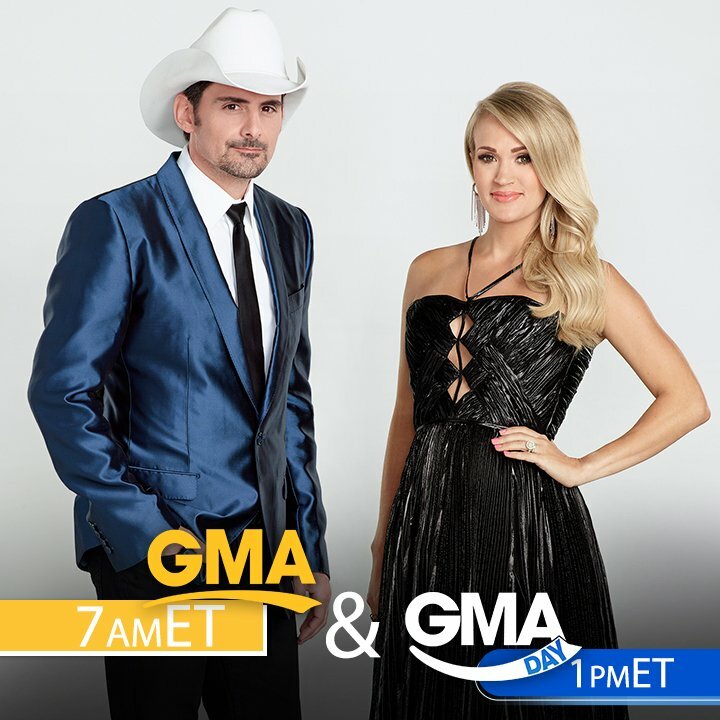 PREDICT THE #CMAawards EVENT: @BradPaisley and @CarrieUnderwood - Which #CMAawards host will talk first? A wife. A mother. An inspiration. Who’s ready for her performance of “Love Wins” Wednesday at 8pm on @ABC? teesharky, txacar, ethelu and 3 others like this. The #CMAAwards are going to be here before we know it! 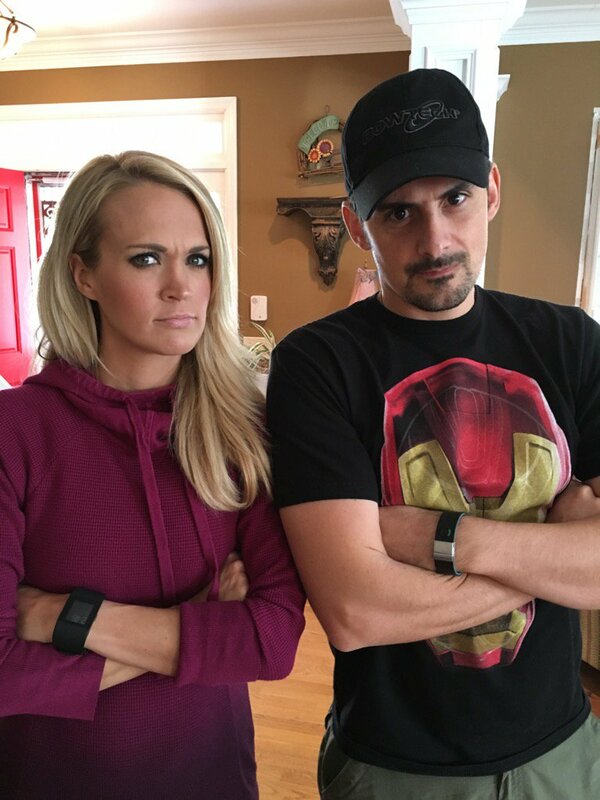 Tune in Wednesday November 14th on ABC to see the hilarious @BradPaisley and @CarrieUnderwood host. 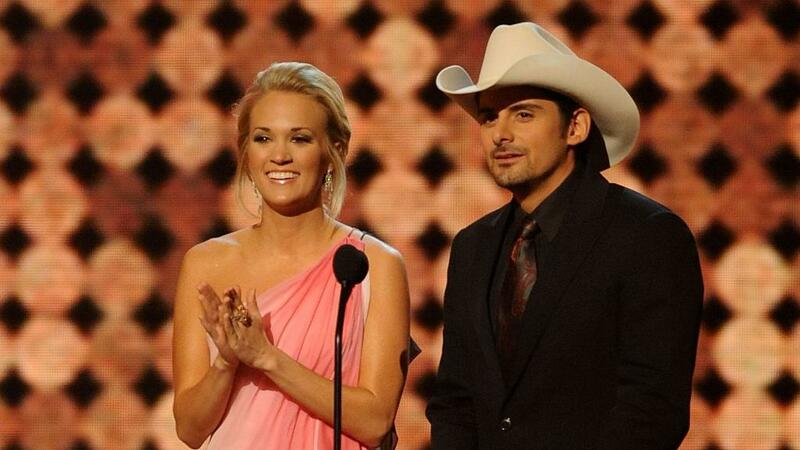 Brad Paisley and Carrie Underwood are returning to the #CMA stage to host again this year! What is your favorite #BradandCarrie moment? 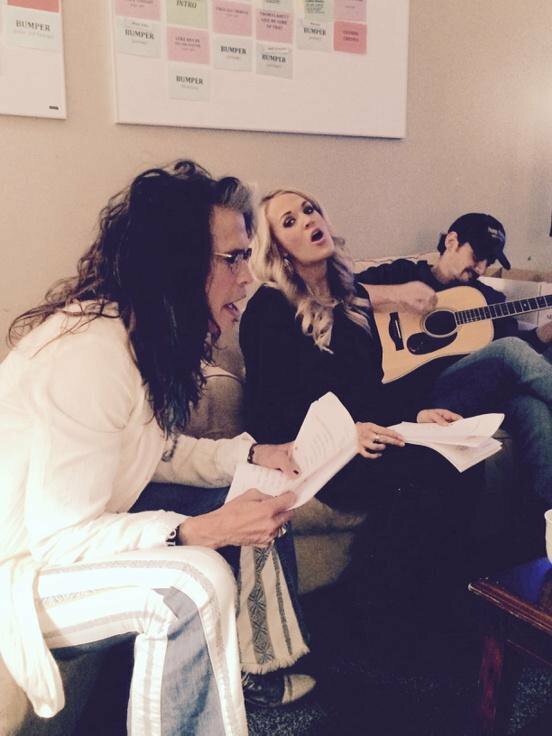 This #CMAawards backstage photo from 2014 ROCKS -- here's @carrieunderwood & @bradpaisley rehearsing with my friend & one of my first rock & roll heroes @IamStevenT. We were all "Cryin'" with laughter. It's almost time! Join us for the #CMAawards live TOMORROW at 8/7c on @ABCNetwork! DaisyTweets, glenn7 and txacar like this. And we've got one more announcement for today She’s a 7 time Grammy Award winner with 64 million records sold, 26 number one singles, and over 2.6 billion streams worldwide. 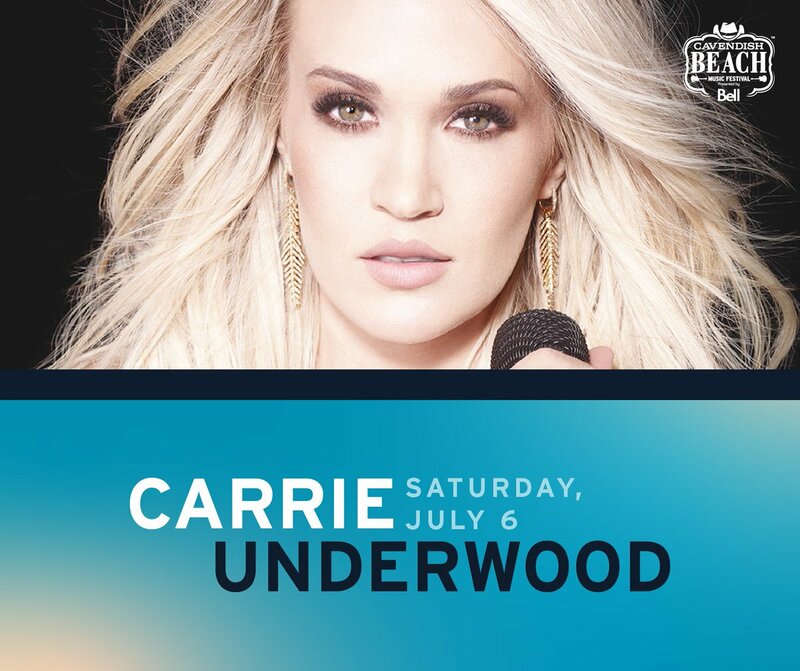 Get ready to welcome Carrie Underwood to the beach on Saturday, July 6! txacar, Suellen, DaisyTweets and 1 others like this. As we countdown to @CountryMusic's #CMAawards, airing Wednesday night @ABCNetwork, here a few of my favorite images from past years. Here's one I LOVE because it reminds me of the amazing grace @BradPaisley & @carrieunderwood always bring to Country's Music's Biggest Night. What's it feel like when you pitch a joke to @carrieunderwood & @BradPaisley for @CountryMusic's #CMAawards. This photo I took a few years ago captures that feeling pretty well. DON'T miss our charming hosts do what they do best tomorrow night on @ABCNetwork! Last edited by maddkat; 11-14-2018 at 04:35 AM. Smokyiiis, txacar, glenn7 and 1 others like this. DaisyTweets, glenn7, Kizmet311 and 6 others like this. That photo of Carrie is just gorgeous! rainbow1, gwade82 and txacar like this. Holy smokes! That is one very gorgeous woman! On FIRE! rainbow1, DaisyTweets, gwade82 and 1 others like this. txacar, Kizmet311 and Smokyiiis like this. So, are Carrie and Brad on Enews tonight or tomorrow? Tomorrow. "Carrie Underwood, Brad Paisley, Miranda Lambert and coverage of the CMAs."